We are here to help you enjoy your stay. Located less than a 5-minute drive from Santa Caterina Beach, Oasi Tabor is set in a large park with typical Mediterranean vegetation. It features an elegant baroque-style villa with a large garden with umbrellas, tables and chairs. Oasi Tabor, a corner of peace and serenity in the heart of Salento and the Baroque of Lecce, just a stone’s throw from the sea. 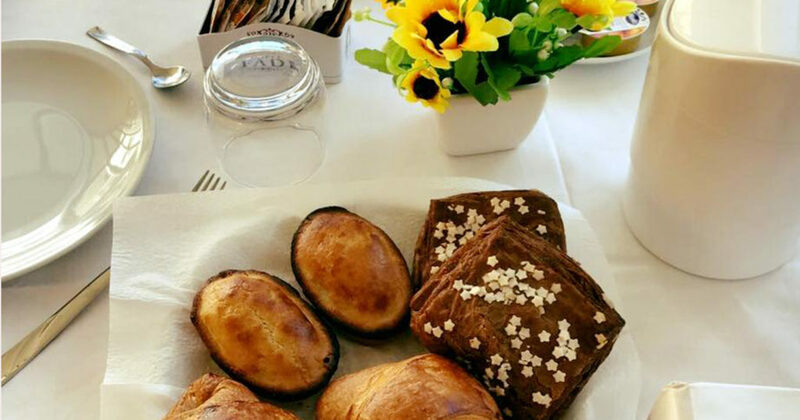 The Italian breakfast is served each morning and includes local products and hot and cold drinks. The on-site restaurant offers a set menu, which includes typical Apulian dishes. 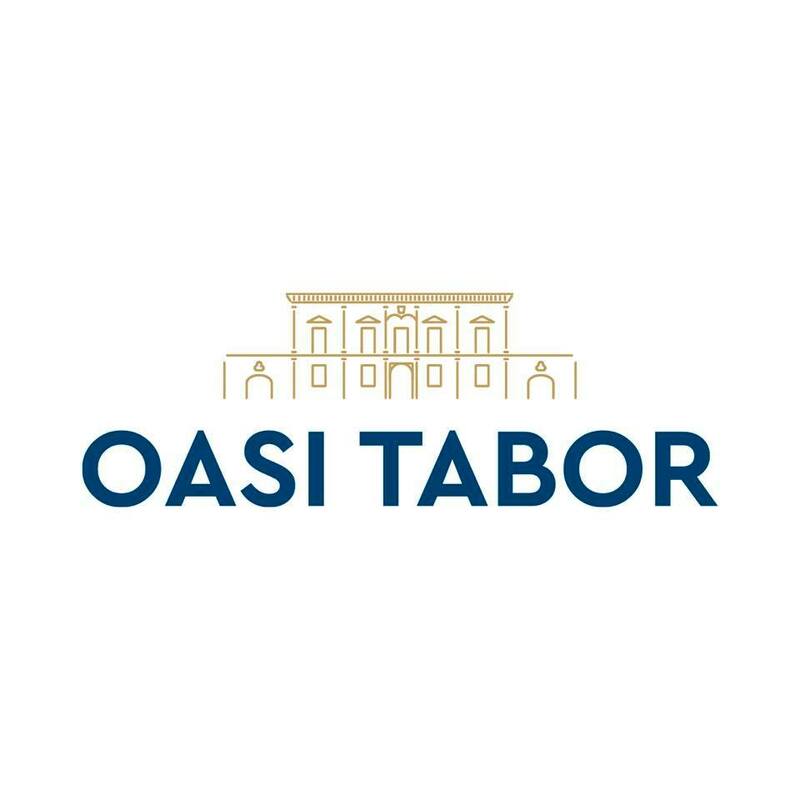 Oasis Tabor is the ideal place for business lunches and dinners, graduation parties, spiritual retreats and private events of any kind. The Osa Cooperative offers its guests a valid internal organizational structure for events of all kinds. 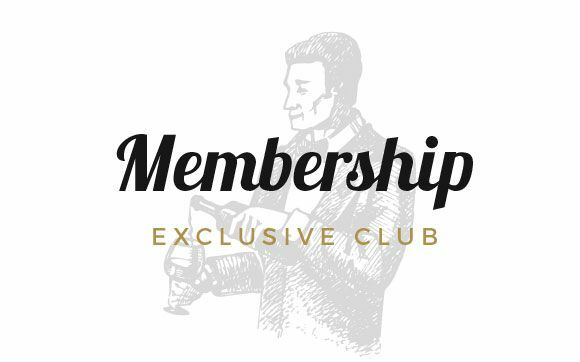 Subscribe to our newsletter to receive Oasi TaborHotel offers and promotions!